Poltergeist at the www.deercam.net !! 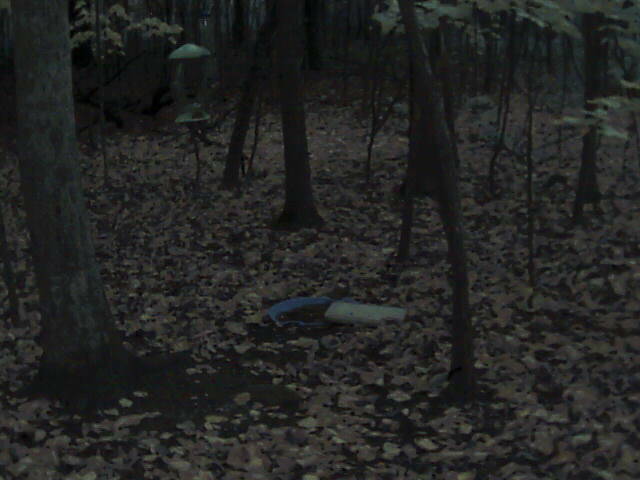 Watch the white feed table by the blue water hole move by itself or by a ghost??? ?